Along with Olivier Leflaive's and Guillard's Bourgognes this is a solid intro to Pinot Noir from Burgundy. Excellent value, crunchy fruit, good mid-palate weight (always look out for this, it’s an indicator of quality) playful tannins. 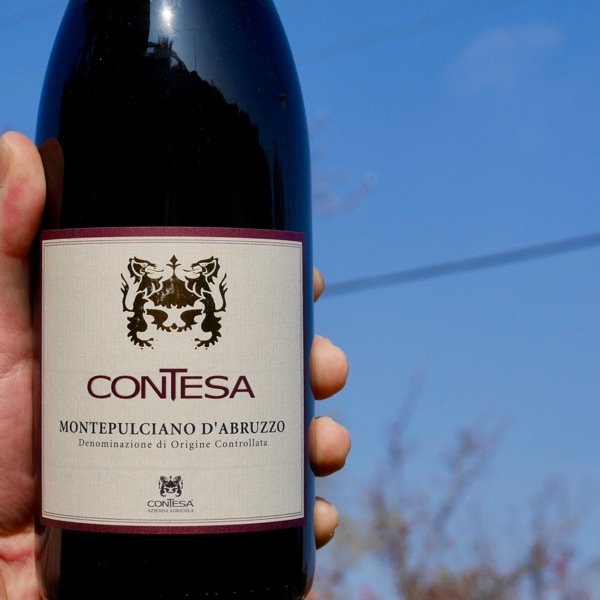 A beautiful floral lift and juicy red cherry fruit core. Edgy little personality in this one! Available in 750ml bottles and magnums! We don’t use any new oak for this wine’. 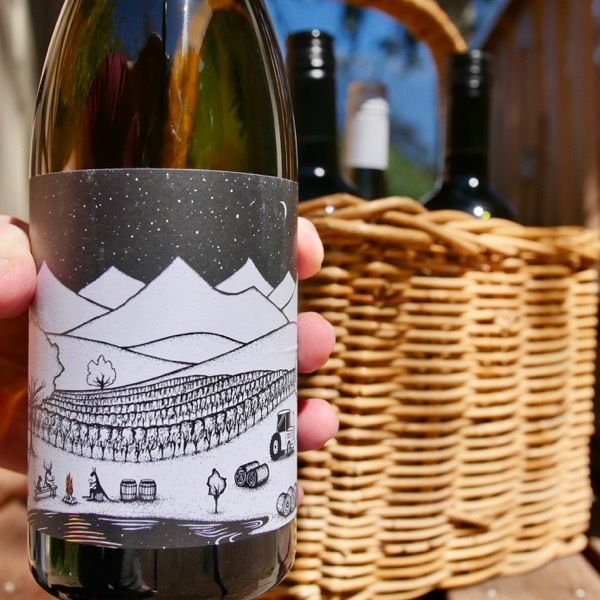 Fruit is sourced from various managed grower estates and owned vineyards. Spends twelve months in the older wood. Bourgogne Rouge can so often be tightrope-walking, but in superior years, usually works out pretty well for careful, thoughtful growers and producers. Faiveley would by right up there in a list of most improved Domaines from Burgundy over the last decade. Erwan Faiveley made two important announcements in October. The first was that a new state-of-the-art cuverie was operational. It is elegant, spacious and efficient and will offer the inestimable advantages of room to work, which is rarely the case in Burgundy’s often cramped wineries. Faiveley noted that the 2016s were vinified in the new facility but the élevage was still on-going in the vast old cellars. The second was arguably more important in that it heralds a change in style. Long-time readers may remember that in 2007 the Domaine made the dramatic decision to change the style of its reds, which up to that point could be fairly described as unapologetically old school. In other words, reds that were firmly structured, sturdy and built-to-age for the long-term. In 2007 this at times rustic style was discarded in favour of wines that possessed more elegance and finesse in the hopes of creating more supple burgundies that required less long-term cellaring. Erwan Faiveley, the seventh generation owner of one of Burgundy’s largest grand cru site holders, Domaine Faiveley, is making a sharp turn away from his father’s big and tannic winemaking style. After 13 years at the helm of the family estate, the dynamic Burgundy scion confessed that it was only in 2012 that he began to achieve exactly what he wanted in terms of style and concentration. With respect to the 2016 vintage, like many of his colleagues, Faiveley reported that “yields were super-disparate due to the capriciousness of the frost damage and volumes ranged from basically normal to almost none. We obtained good yields in the Cote Chalonnaise but almost nothing in Marsannay, Chambolle and Echézeaux. The Côte de Beaune was difficult as well and in particular Meursault though Blagny wasn’t too bad. We avoided any real damage from the subsequent severe attack of mildew though that was thanks to a lot of work in the vineyards. We began picking our lower level wines on the 24th of September and then started bringing in the 1ers and Grands Crus at the beginning of October. The fruit was very clean and definitely ripe as we had potential alcohols that came in as high as 13.7%. We used relatively low amounts of whole clusters in general but because of the tiny quantities for a few wines, we used 100%. We did a moderately soft vinification as the skins were thick and the extractions happened almost by themselves. The acidities were pretty much ideal as the average post-malo pHs matched those of the average total acidity right at 3.5. As to the wines, I am really excited about them because I honestly believe that 2016 is a great vintage that has everything that most people look for in red Burgundy”. For the last several years I have been quite impressed by the improved quality of the Faiveley wines and it continued in the 2016 vintage. In particular, their range of wines from the Côte Chalonnaise offer both excellent quality and value. The videos below explore each of the seasons following the full cycle of the vine and wine at Domaine Faively. 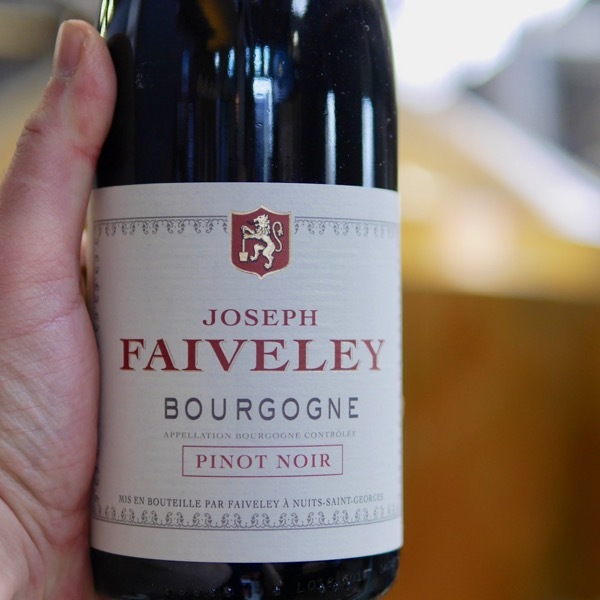 Faively’s vast holdings stretch from the very top of the Côte d’Or through the Côte de Nuits, Côte de Beaune and into the top of the Côte Chalonaise with Pinot holdings in Mercurey. Below are maps of their terroirs. You can enlarge them and explore the regions and vineyards. We’re writing a series of primers on each of the main villages in Burgundy and on Burgundy in general you can check out where we’re up to in the Wine Bites Mag. Check out all the Article on Burgundy! 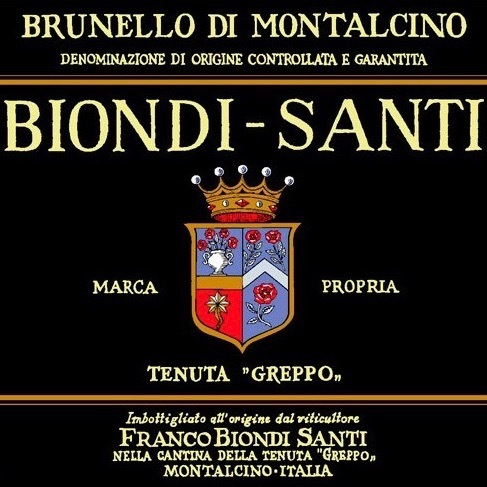 The last Annata Brunello made by Franco Biondi-Santi before his passing in 2013. Fittingly 2012 is a great Brunello vintage.... 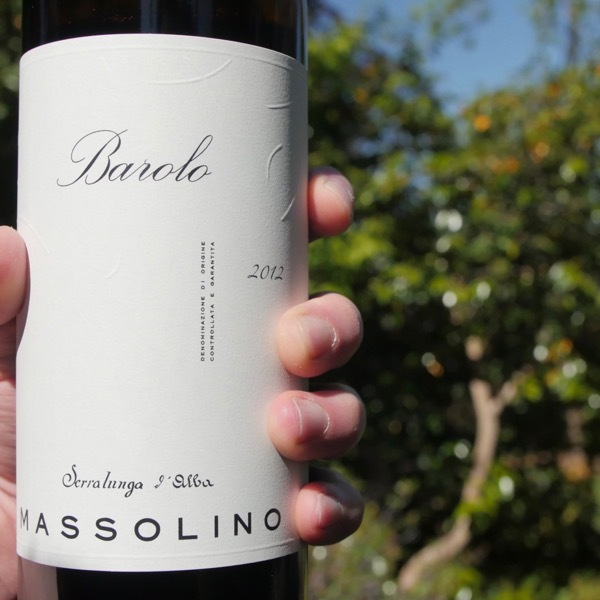 The new wholesale price for this wine is $295! From a Legend of Brunello!